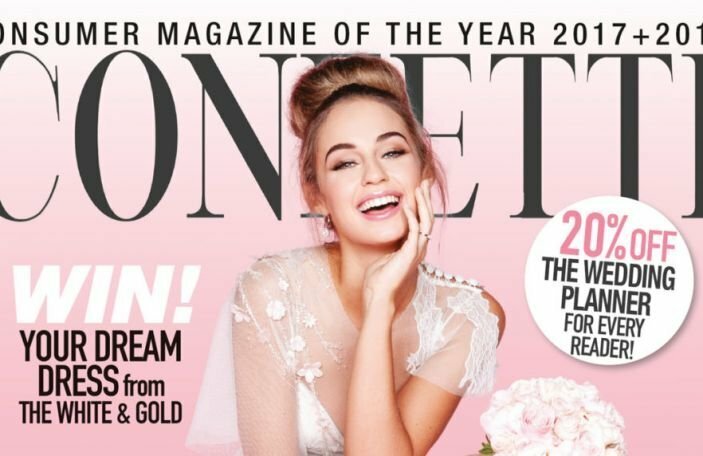 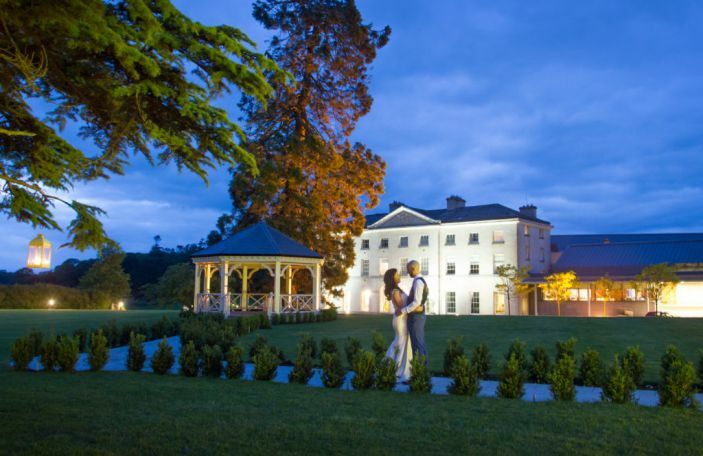 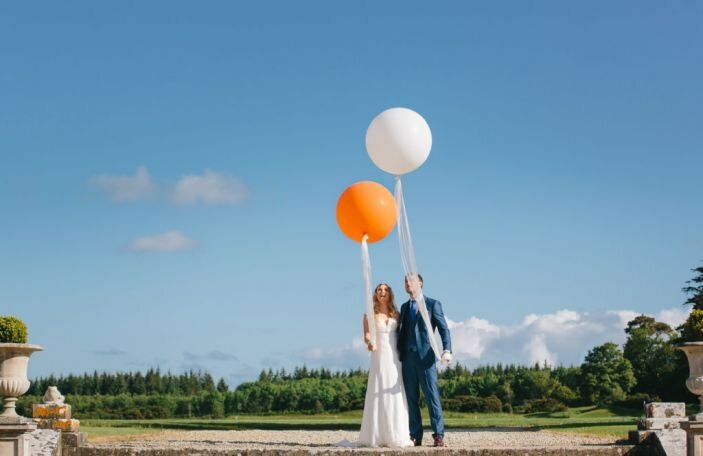 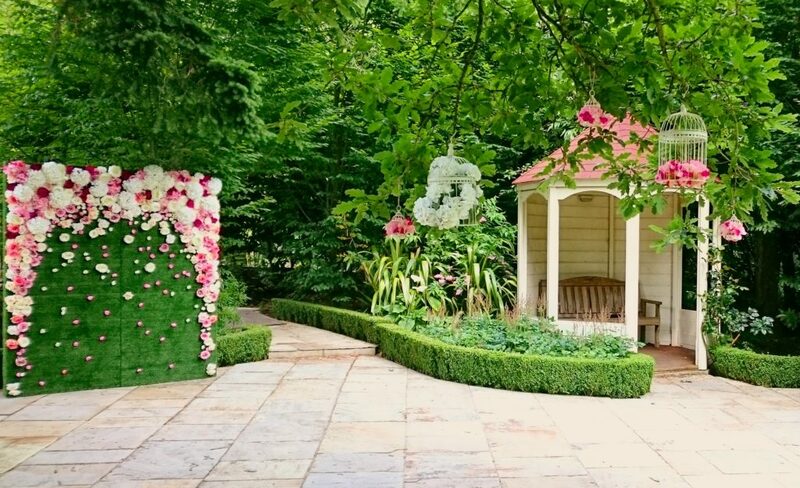 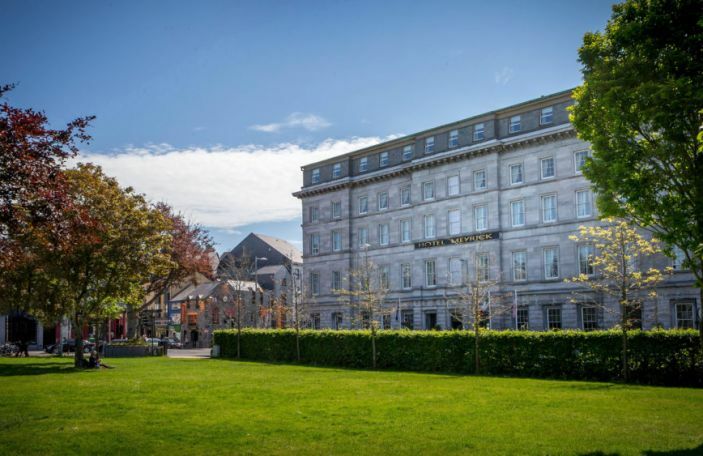 The Glenview Hotel are hosting their Wedding Spectacular and Wedstival event on Sunday, February 3rd and it's going to be their biggest showcase yet. 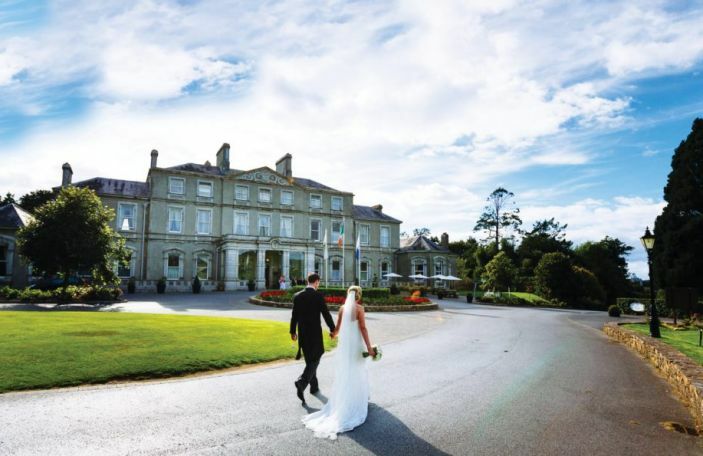 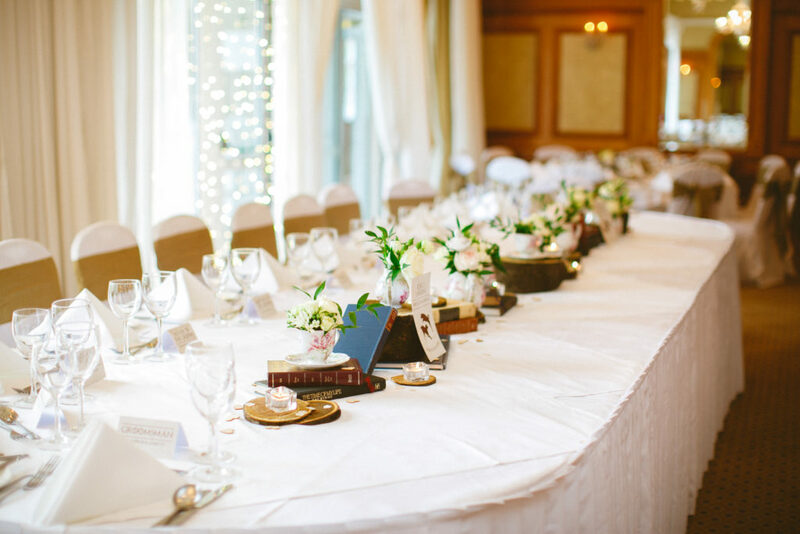 Open from 1-5pm, The Glenview Hotel will welcome brides and grooms to the venue, which will be set up to put on a show of wonderful and varied options to give you some extra inspiration for your big day. 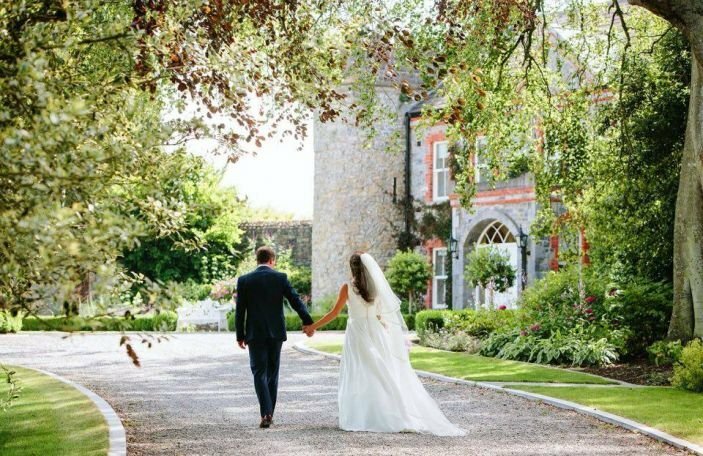 They will have their brand new wedding packages available for couples, and if you book your wedding date before the end of February, you'll get €500 off your wedding package (T&Cs apply). 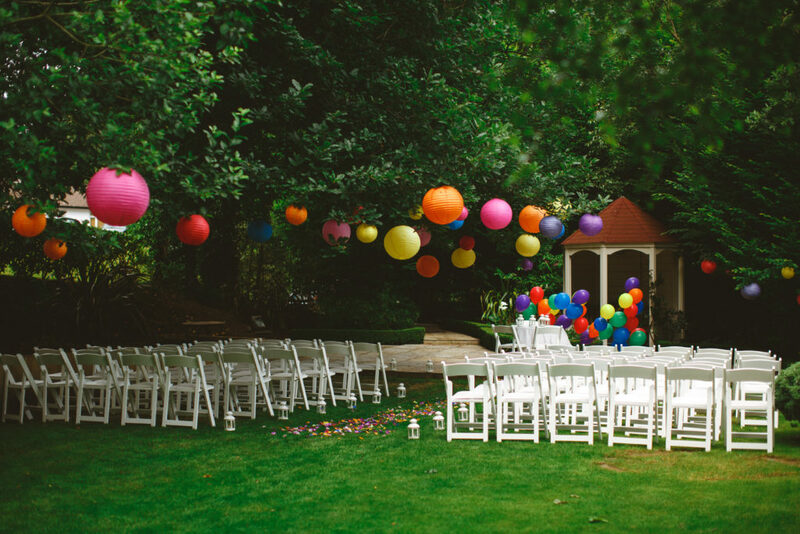 For more information, you can contact Rachel, their wedding coordinator, on [email protected], or visit their website.